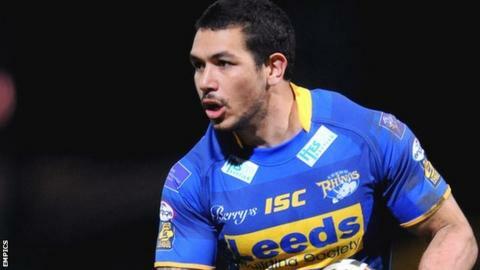 Catalan Dragons have signed Leeds Rhinos full-back Brent Webb on a two-year deal. Webb, 31, who is out until the end of the season with a knee injury, made 155 appearances for the Rhinos after moving from New Zealand Warriors in 2006. "I'm very happy to welcome Brent into our squad for next season," coach Trent Robinson said. "He is a class player with a wealth of experience which will add value on and off the field."